During the preliminary round, the teams supported each other and worked together on bar to serve fans in addition to giving their own individual performances. At the end of the preliminary round, the ranking of each of the team members individual performances was combined and averaged – the WBC Team with the highest score is declared the WBC Teams winner. 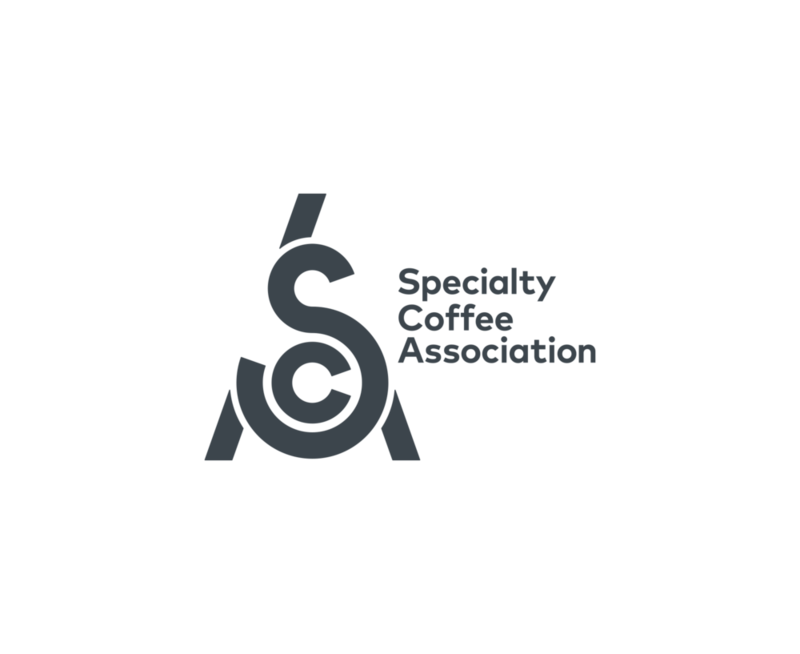 As winners, team members receive the opportunity to be invited to upcoming World Coffee Events All-Stars events, and the highest scoring member of the winning team whose score has not already placed them into the semi-finals receives a “wild-card” placement into the semi-final round of sixteen competitors. As the highest scoring member of Team Knockbox not already placed into the semi-final round on Saturday, Martha Grill (Brazil) was awarded this year’s wild card placement. Previous winners of this placement included Zenn Soon (Singapore, 2018) and Martin Shabaya (Kenya, 2017). 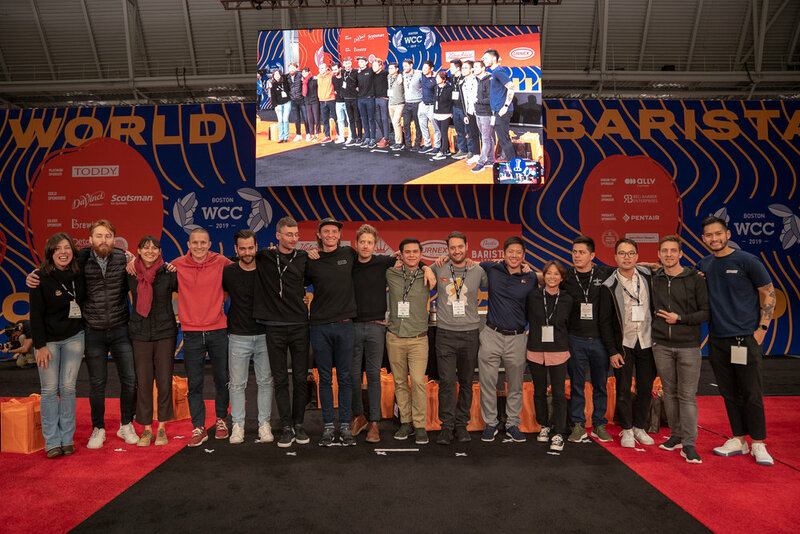 Today, the top six baristas in the competition will take to the stage to perform their final routine of the competition before stepping on this year’s stage one last time as the results are announced and this year’s World Barista Champion is crowned. Competitors are usually at their most relaxed and confident today – grab a seat in the arena and enjoy! For all World Coffee Championship updates, please visit wcc.coffee/boston.